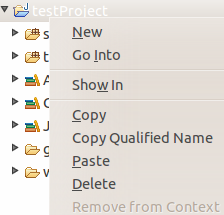 Icons don't appear in dropdown menus in Eclipse. 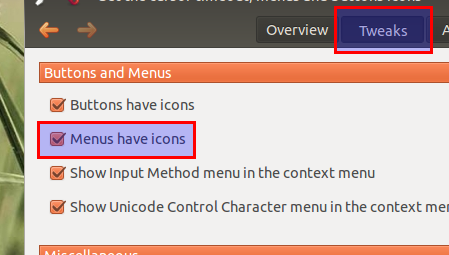 I know that in Gnome this bug can be cured by this way: Icons on menus have disappeared but it doesn't work in Unity. Any suggestions? 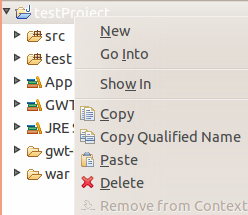 I just had the same issue in Eclipse Indigo in Ubuntu 11.10. Ubuntu Tweak did the trick for me. I also enabled Buttons have icons for good measure. Not the answer you're looking for? Browse other questions tagged 11.10 unity icons menu eclipse or ask your own question.